Binance, a major cryptocurrency exchange, published a video this week revealing technical details about the decentralized exchange (DEX) it is building. Currently, Binance runs a centralized exchange, which happens to be the world’s largest crypto exchange in terms of adjusted trading volume. This exchange is centralized in the respect that all transactions are managed by Binance. In the future, Binance plans to offer a decentralized exchange — one in which users will execute currency trades directly, without centralized oversight by Binance. The video released this week explains how the decentralized exchange will work and it offers a preview of its interface. According to the video, Binance’s decentralized exchange looks like it will offer all of the core features one might expect. It will support decentralized custody of funds, meaning that the assets that users buy and sell on the exchange will remain under users’ direct control at all times. The Binance development team also promises fast, low-latency trades — another key selling point of decentralized exchanges over centralized ones — which can bottleneck during times of high demand. The Binance decentralized exchange will also provide some less common features. Probably the biggest is support for creating new tokens directly on the exchange. That means that startups could use the exchange to run an ICO, potentially with less hassle and risk to themselves and investors. Also notable is that the decentralized exchange will run on top of the Binance Chain, Binance’s own blockchain and that trades will be facilitated by Binance Coin (BNB) tokens, the Binance Chain’s native token. This approach will make the exchange different from most other decentralized exchanges, which run on blockchains like Ethereum, that are not developed by the same organization that creates the exchanges. 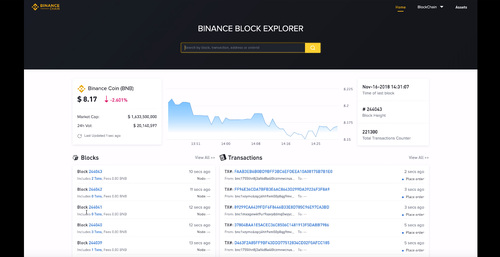 Binance's video also detailed the decentralized exchange's block explorer function. Relatedly, the Binance Chain — and, by extension, the Binance decentralized exchange — uses delegated Byzantine Fault Tolerance, or dBFT, to achieve consensus. DBFT, which was popularized by the NEO blockchain, essentially assigns decision-making to a subset of “delegate” nodes, rather than requiring all nodes on the blockchain to participate directly. This strategy achieves consensus without the scalability issues associated with other consensus mechanisms, like proof of work, which require every node to participate in decision-making. Will the Binance Decentralized Exchange Stand Out? There’s a growing list of decentralized cryptocurrency exchanges now available. Will Binance’s offering stand out in a crowded market? There are a few reasons to think that it will. The first and most obvious is that Binance is already a very large player in the world of crypto exchanges and the many current users of its centralized exchange may be drawn to its decentralized offering for that reason alone. 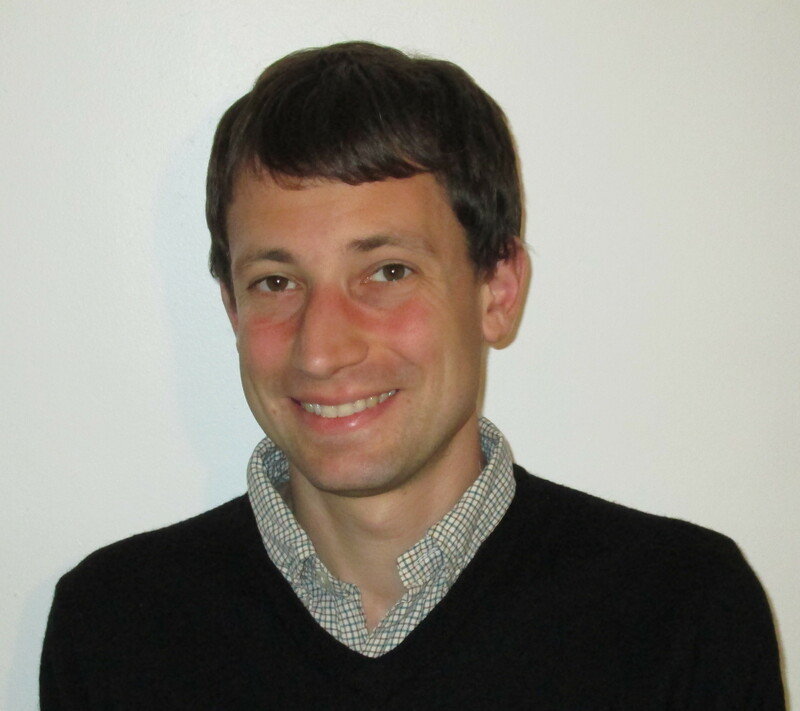 In addition, the decision to run the chain on top of the Binance Chain could appeal to users who worry about the long-term viability of other blockchains, which are perhaps likelier to be subject to forks and divergent development agendas than the Binance Chain, which has a narrower focus and a smaller development community. And the dBFT consensus mechanism is a selling point to folks who see proof of work as a long-term liability for other blockchains and the exchanges that use them. For their parts, crypto investors seem optimistic about the new Binance exchange. BNB token value is up about 9 percent since the video was released. Header image taken from Binance's YouTube video.